Brand New offers a fascinating alternative history of art in the 1980s by tracing how a pioneering group of young downtown artists appropriated the tools and psychology of growing consumer culture—advertising, logos, products, even cable TV—to change the landscape of the art world. Link. 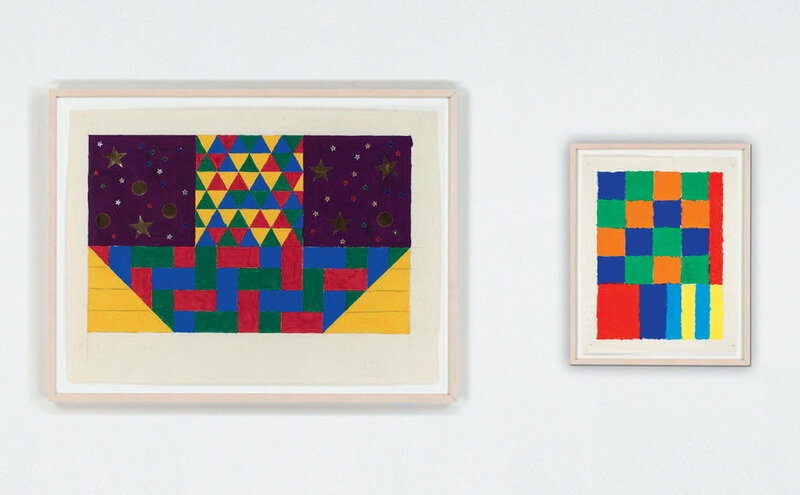 A group show of Peter Halley, Mary Heilmann and Paul Lee, curated by Maccarone. Through March 3rd. Link. Danny Lewis reviews Peter Halley's installation at the Schirn Kunsthalle in Frankfurt. Link.